TheLEADERInvestors are moving beyond residential market to venture into tourism and industrial real estate. The artist impression of Lac Viet Tourist City in Binh Thuan province. 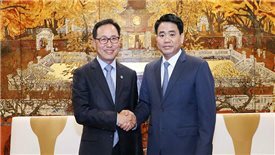 DRH Holdings deputy general director Ngo Duc Son claims he has seen development opportunities in the tourism and industrial real estate markets. 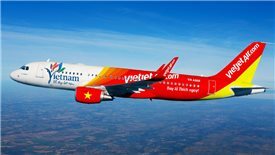 "Vietnam has great potential for tourism development when taking into account its landscape, culture and friendly people. 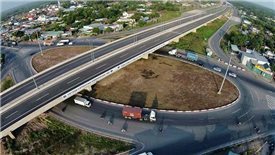 If infrastructure is improved, the tourism industry will take off," said Son. 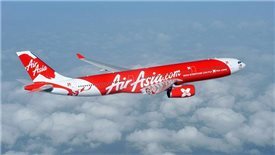 "In addition, Vietnam has been attracting multinational corporations who are moving factories to Southeast Asia to avoid US - China trade war. Therefore, it is good time to develop industrial parks to anticipate the foreign investment inflows," he added. 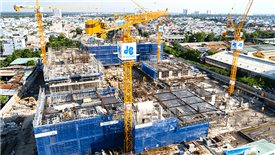 DRH Holdings has so far focused its investment in residential market in Ho Chi Minh City and Binh Duong province. It is developing three residential projects, including D' Vela, Aurora Residences and Symbio Garden in the second city. 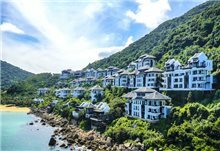 Son said the company has begun to expand investment into tourism property market with a landmark project being developed in Binh Thuan province. 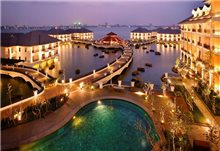 The Lac Viet Tourist City will be built on an area of 74 hectares, featuring a resort and 789 villas and townhouses along the coastline of 2 kilometres. 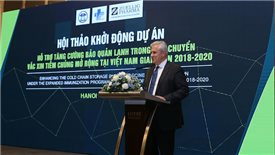 In addition, DRH Holdings is expanding an industrial park in Binh Duong province and acquiring land funds in Binh Duong and Dong Nai provinces for further investment. 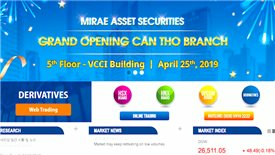 DRH Holdings is not the only case in point. 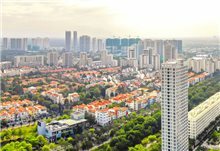 Hai Phat Invest, a residential developer in Hanoi, has shifted its attention to tourism and industrial real estate. 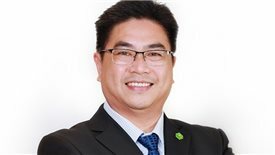 Nguyen Thanh Hieu, investor relations manager at Hai Phat Invest revealed that the company was looking to develop industrial zones two coastal provinces of Thai Binh and Thanh Hoa, and 300-hectare tourism property projects in south central province of Binh Thuan. Other developers who have long been focusing on housing development are also venturing into tourism real estate. 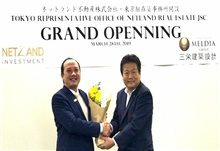 Novaland, a prominent residential developer based in Ho Chi Minh City, has recently announced tourism property investment as its new business focus. It has introduced three brands in this segment, including NovaHills, NovaBeach and NovaWorld. 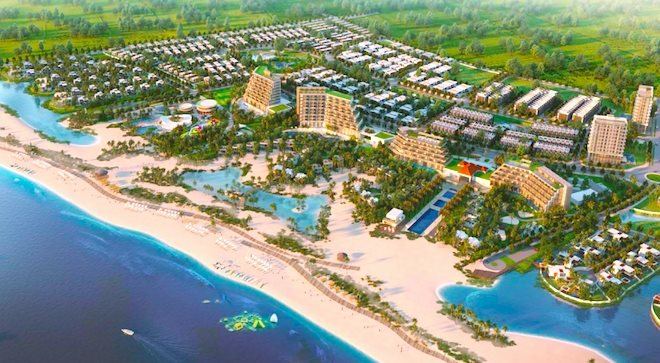 Novaland has launched a 60-hectare NovaHills project in Binh Thuan province, where it is also developing NovaWorld Phan Thiet, a 1000-hectare mega tourism city featuring villas, townhouses, a theme park, a golf course, a petting zoo and various hotels and resorts. Novaland has also announced another NovaWorld project in Ba Ria Vung Tau province, which will be built on 100 hectares.